Top Spot of the Week: Peyton Wilson Directs "The Acid Survivor"
This short documentary titled The Acid Survivor was directed by Peyton Wilson, who recently joined Bullitt for commercials and branded entertainment. The short is part of the On Meaning series which Wilson created in collaboration with an all-female production team. On Meaning sheds a compassionate, empathetic light on those largely unseen whose endeavors upon closer examination promote a better understanding of what propels people onward and forward. 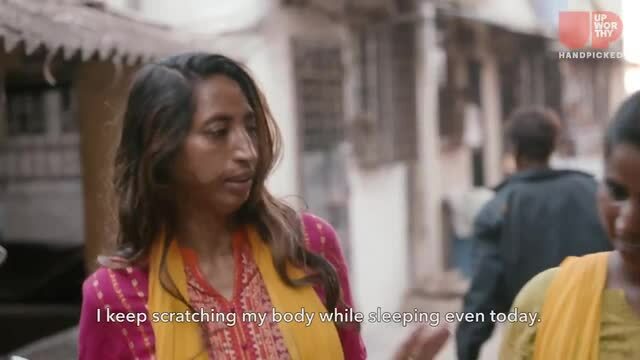 The Acid Survivor--which just debuted on the Upworthy online platform--takes us to India where acid attack victims face acts of personal terror by helping others. The On Meaning series captures the fact that the surest path to a happy life isn’t the pursuit of happiness--instead the key lies in finding a journey with meaning. When people find meaning and a sense of purpose, their overall wellbeing dramatically increases.